Get a car in as little as 2 hours! We provide rental vehicles throughout the UK. Choose to hire from one day UP TO 12 months. 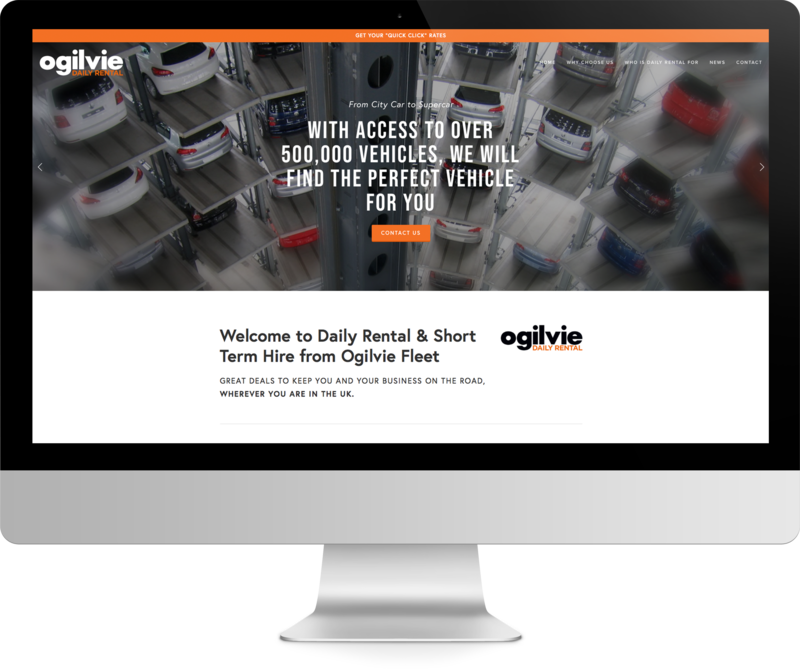 Ogilvie Daily Rental is part of Ogilvie Fleet, one of the UK’s leading independent fleet management specialists with over 15,000 vehicles on the road. 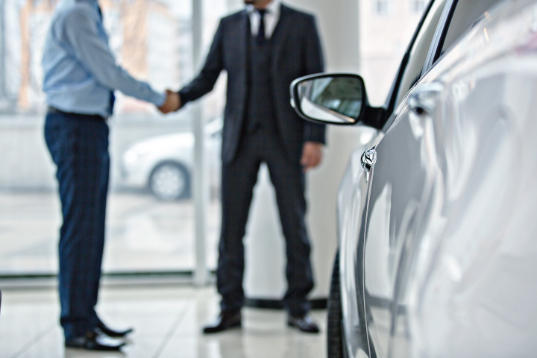 With the highest continuous customer service score of any UK fleet business, you can count on us to deliver. Here’s five great reasons to choose Ogilvie Daily Rental. Convenience - With one point of contact and payment by monthly billing, using our daily rental facility is simple, cost effective and hassle free. 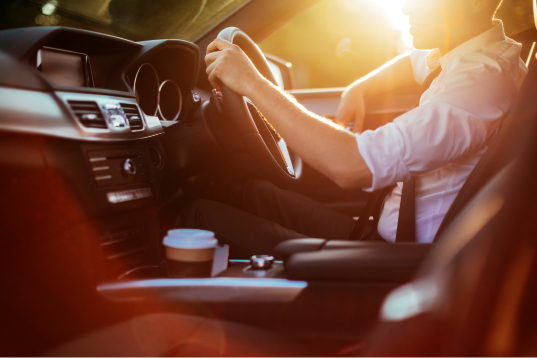 Flexibility - Whether you need a vehicle for one day or twelve months, we can provide the right solution to keep your drivers on the road. Coverage - We have the UK completely covered, including all major airports and city centre locations. Collection and delivery is available either in, or out of, normal office hours. 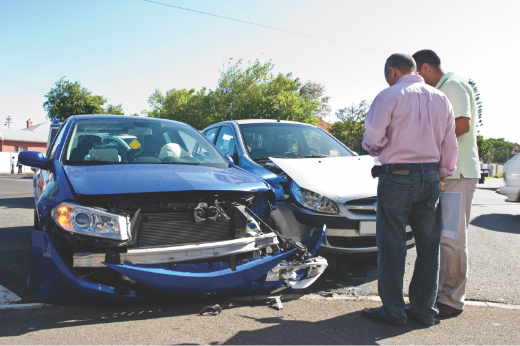 Speed - Even in an emergency, we can make sure you're back on the road with the minimum of fuss and in the fastest possible time. Trust - We work hard to keep clients happy and our commitment to service has seen us win numerous awards. 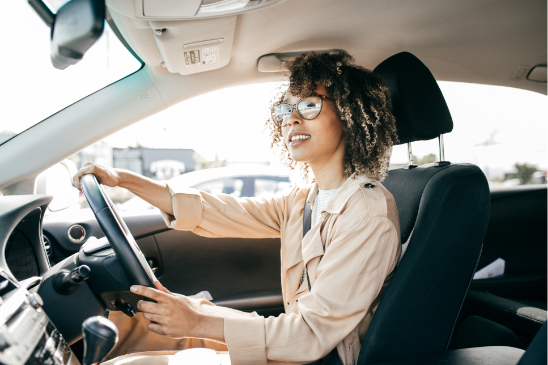 You can trust Ogilvie Fleet to keep you happy and mobile.